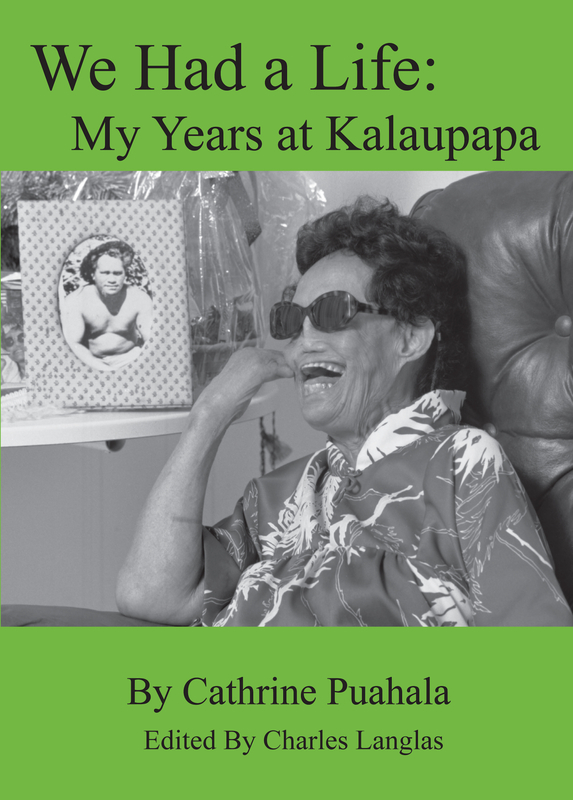 “We Had a Life:My Years at Kalaupapa” is Cathrine Puahala’s autobiography, telling of her life at Kalaupapa Settlement for Hansen’s disease patients–from 1942 when she was sent there until her death in 2008. Cathrine’s story was tape-recorded over many nights and edited into this memoir. In her own vivid words, she tells of the pain of being taken from her family and sent into isolation to prevent others getting her disease, first at Kalihi Hospital on Oahu and then at Kalaupapa. But she says, “We had a life. 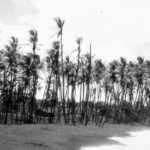 We lived just like other people outside.” She tells about meeting and marrying her husband at Kalaupapa, then about bearing a daughter and the heartbreak of having her taken away to avoid contagion with Hansen’s disease. She tells about the wonder of the sulfone drugs that put the disease into remission and of her subsequent travels outside of Kalaupapa. Finally, she tells about getting old. Order by Mail Form or press the “Buy Now” Paypal button.